The British love their tea, we simply cannot get enough of it. At Foodieforce towers it's not uncommon for me to consume six to eight cups of tea a day. My absolute favourite being Earl Grey, but I am not a quintessential Brit, taking mine with milk rather than a slice of lemon. So when I spotted a new cosmetic range dedicated to my favourite drink, I just had to give them a go. 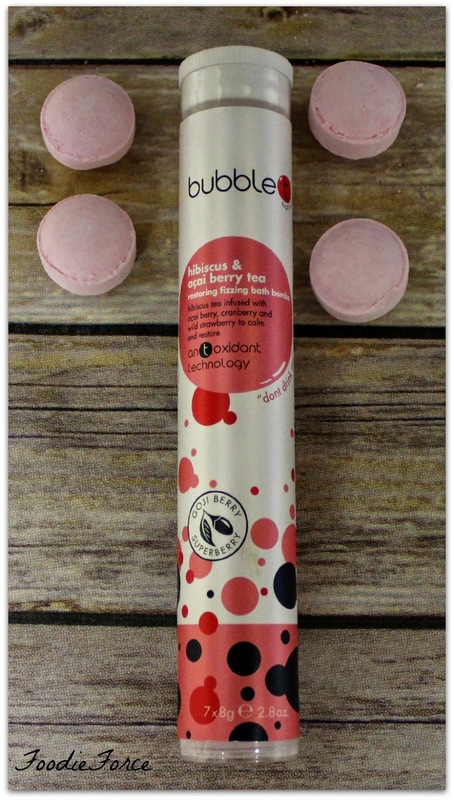 Bubble T bath and body products are rich tea based infusions, mixed with fruit essence and extracts. 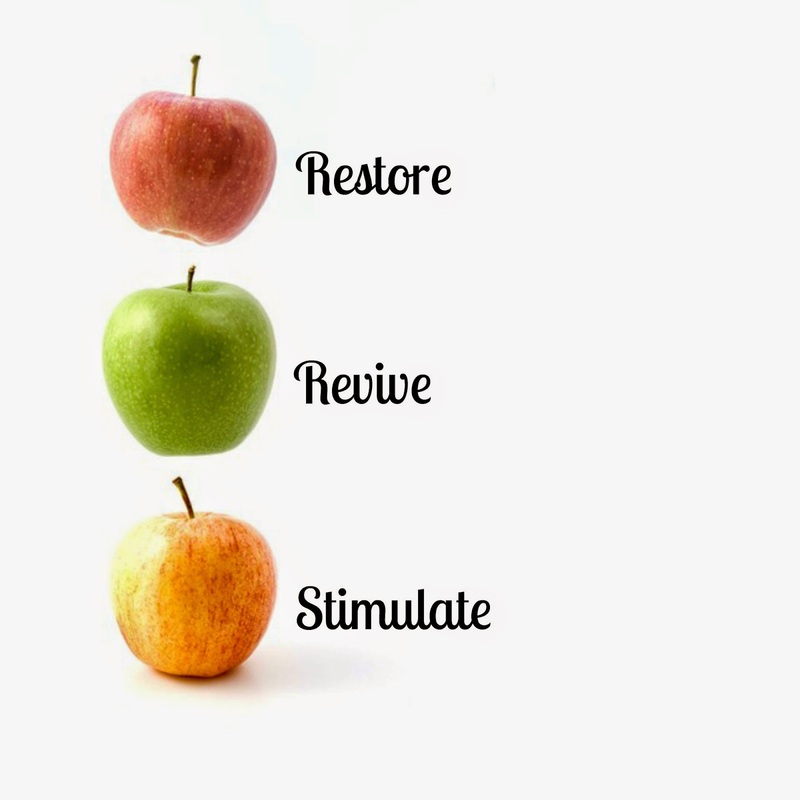 They use antioxidant technology. After a busy few months at work, I am in need of restoring and recharging the batteries so opted for Hibiscus and acai berry tea - fizzy bath bombs £6. I really love bath bombs, to relax and unwind with. 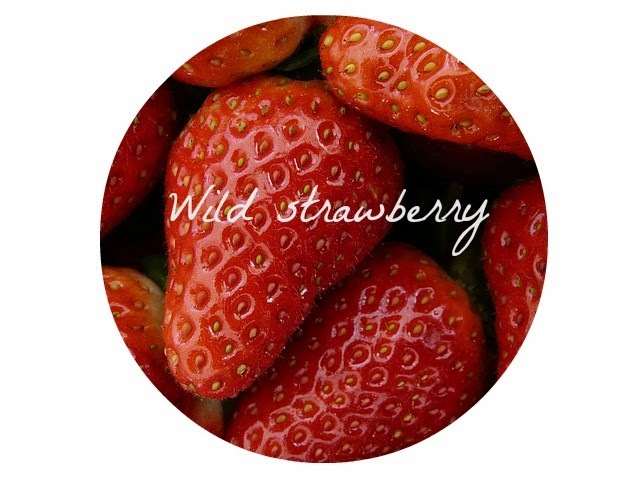 Wild strawberry helps to relieve insomnia. 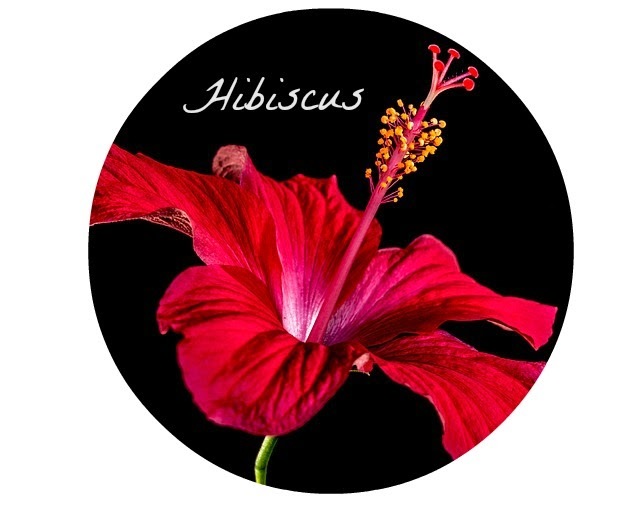 The Hibiscus flower known as the 'Botox plant' holds rejuvenating properties for the skin, including the ability to firm and lift. 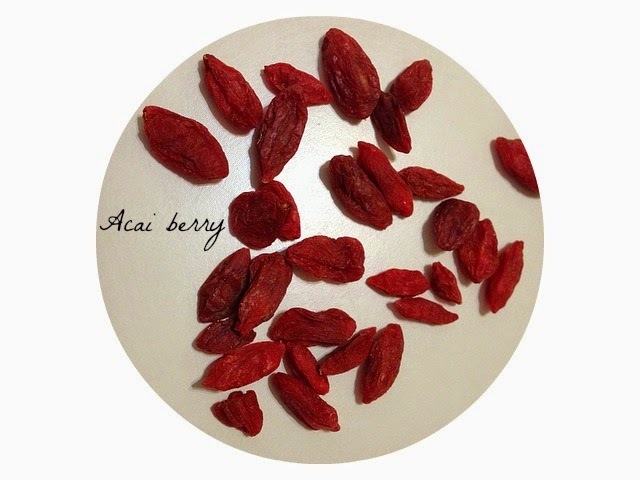 Acai berries help to smooth fine lines and wrinkles which form when the skin loses elasticity. Stepping in for twenty minutes I slowly brew myself, leaving me with a cleared mind and hydrated skin. All products are parabens, SLA and SLES free meaning they are kind too sensitive skin. They also don't test any of their products on animals. Mint reviving shower gel and Lemongrass and Green tea body lotion. What product would you go for? Do you have a favourite go to bath and beauty product? I've seen this brand around a lot. Nice to see a detailed review on their famous bombs! These bath bombs sound fabulous and the perfect way to wind down! I bet this strawberry etc one smells amazing! Interesting. Does the tea actually do anything or is it more about the marketing? I like earl grey with milk too. Recently discovered red bush which is great as it's caffeine free! I have yet to try a bath bomb. I know lush makes some good ones. It sounds heavenly though.